We are looking for an Area Coordinator for Area 18 (South West) to run National Competitions. 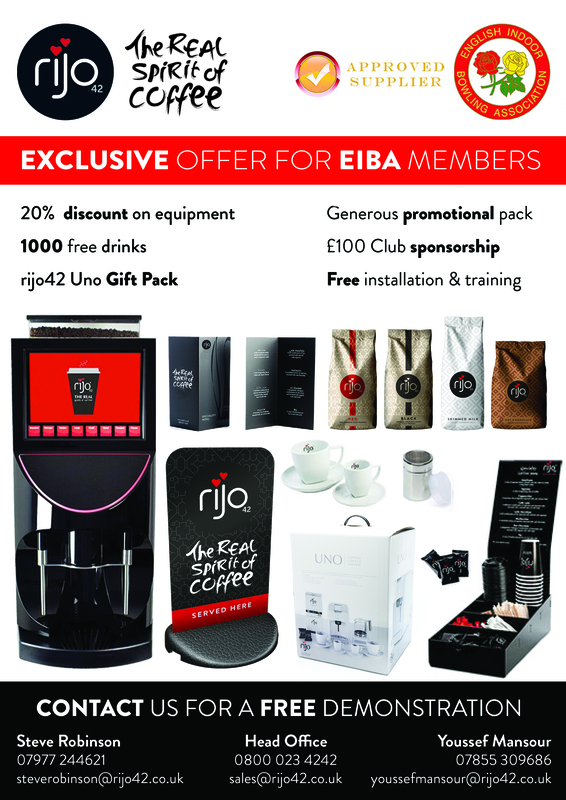 If you are interested please email Claire Edson claireedson@eiba.co.uk for more information. For details on the BIWIBC U25 International Series at Belfast IBC on 9th & 10th February and the Real Time Scoring please click here.